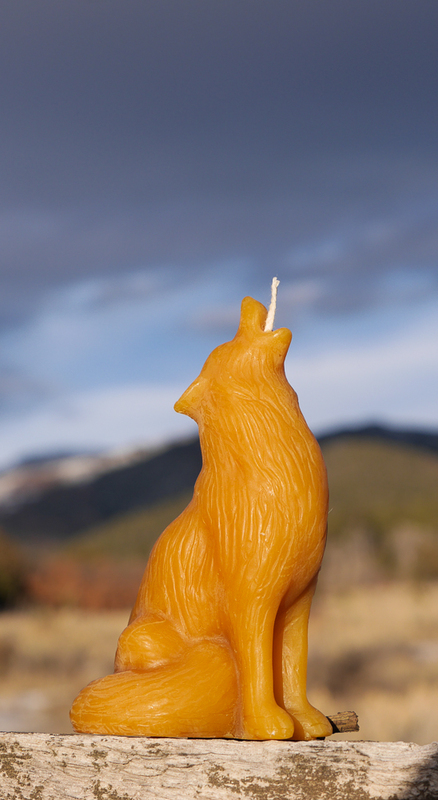 Fine hand crafted 100% all natural Beeswax Candles. Building Community. Embracing natural wisdom. I consciously network with local and regional beekeepers, purchasing locally harvested beeswax and supporting beekeeping families and farms. 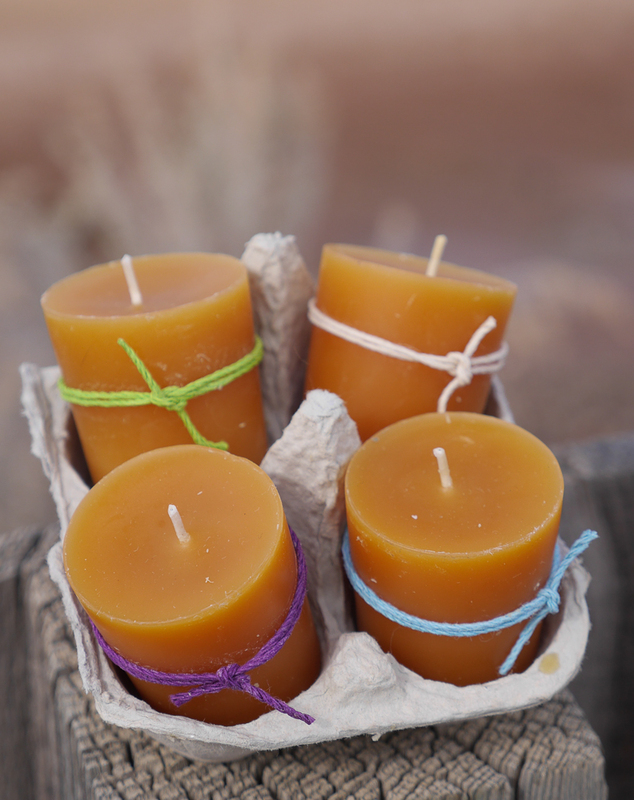 Hand rendered, poured and finished, each candle is crafted with attention to detail. 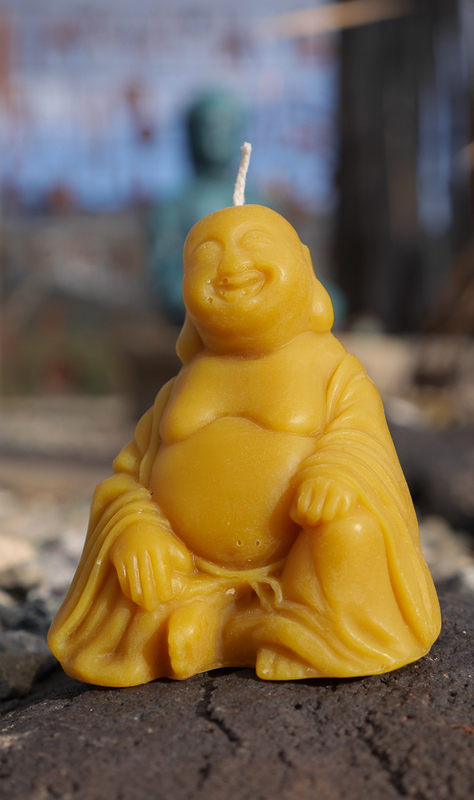 A blending of expressive and healing arts result in a lovely, unique, refreshing addition to your home or office environment.